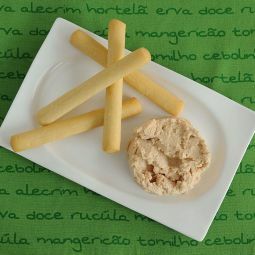 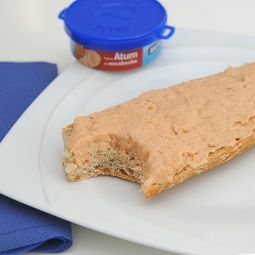 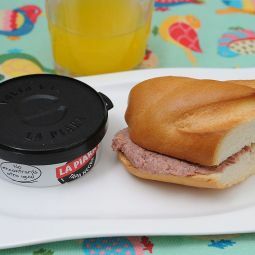 The Duck Pate is a product of great quality with a fine and characteristic taste. 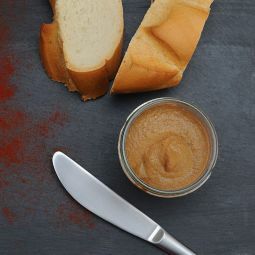 The creamy texture and the fine taste just make the prefect spread. The Duck Pate is a high quality product. 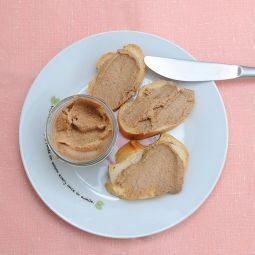 This extraordinary spread is very tasty and you can appreciate a touch of spices. 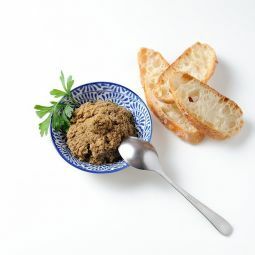 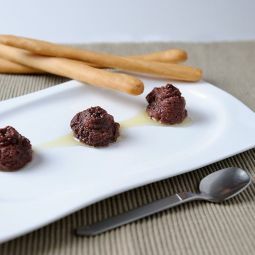 Our Duck Pate is carefully prepared with duck and bird liver. 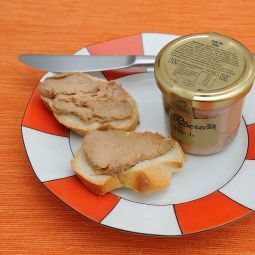 The careful preparation, the creamy texture and the great taste convert the Duck Pate into a real delicacy. 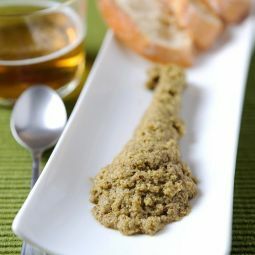 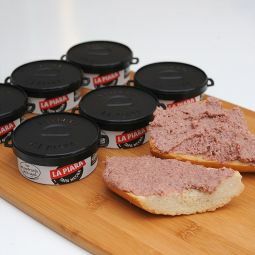 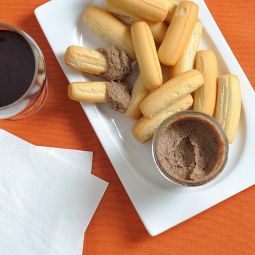 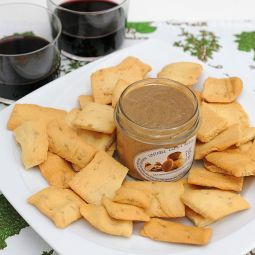 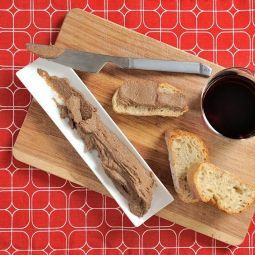 The Duck Pate is ideal to have as spread, starter or snack. 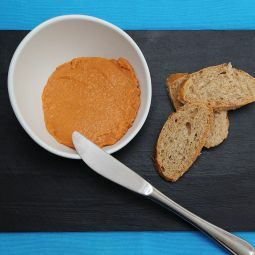 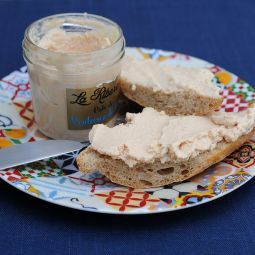 It is very creamy, easy to spread and very tasty.